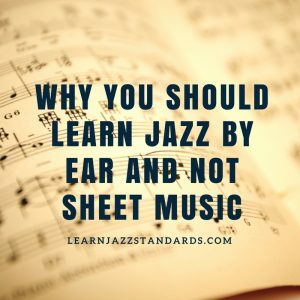 When it comes to becoming a great jazz improviser, there is nothing better you can do than train your ears. If you have great ears you can play the ideas you hear in your head more easily. 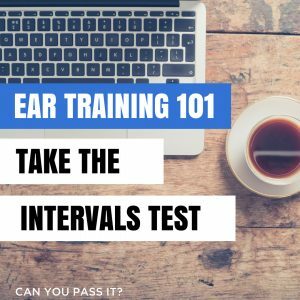 The good news is there are many things you can do to train your ears. 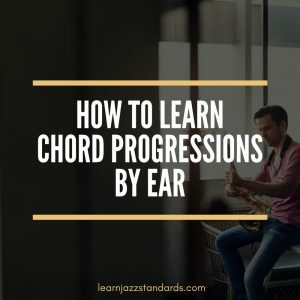 You can learn jazz solos and standards by ear or work on the fundamentals of ear training such as recognizing and singing intervals, chords, chord progressions, and melodic dictation. Let’s get started! 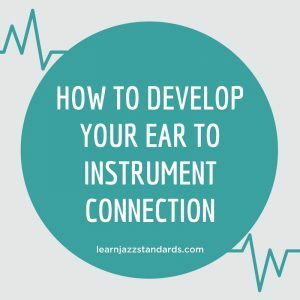 Want to level-up your ears? 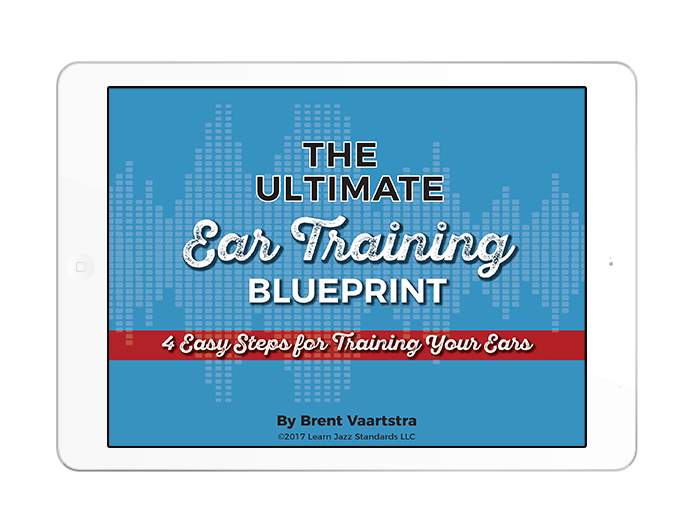 Get the Ultimate Ear Training Blueprint for Free! There’s really no debate. 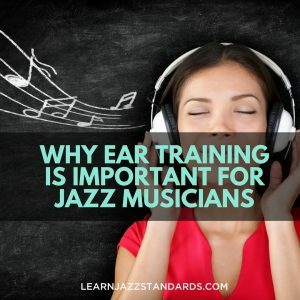 Ear training is important for all musicians. 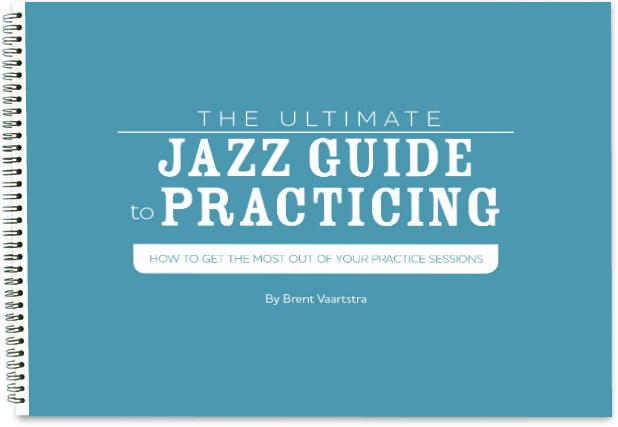 Our Ultimate Ear Training Blueprint and Video Training Series walks you through a 4 step process for learning to play what you hear and sets you up for success. The best part? We’ll send it to you for free.